THE 2018 IDAHO CERTIFIED POTATO SEED GROWER DIRECTORY. is available in the reports section as of 10/31/2018. ICIA, Idaho's seed certification authority. 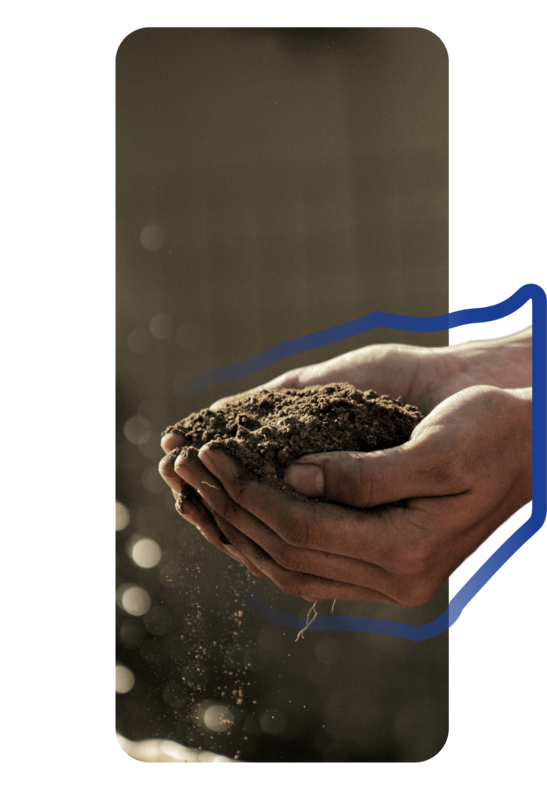 For over 78 years the members of Idaho Crop Improvement Association, Inc. (ICIA) have been serving the global agricultural community by producing quality Idaho Certified Seeds. When seed is certified by Idaho Crop Improvement Association, Inc. the varietal purity and health of Idaho’s seeds and crops are preserved.